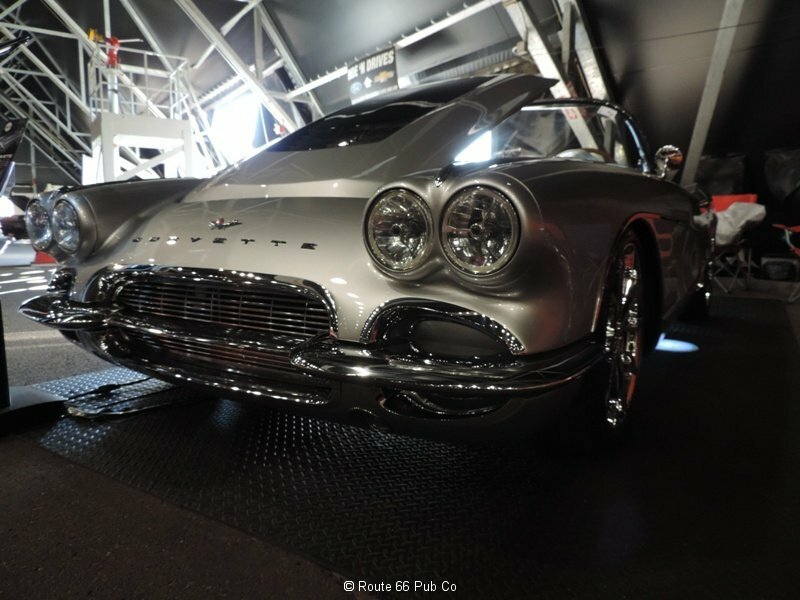 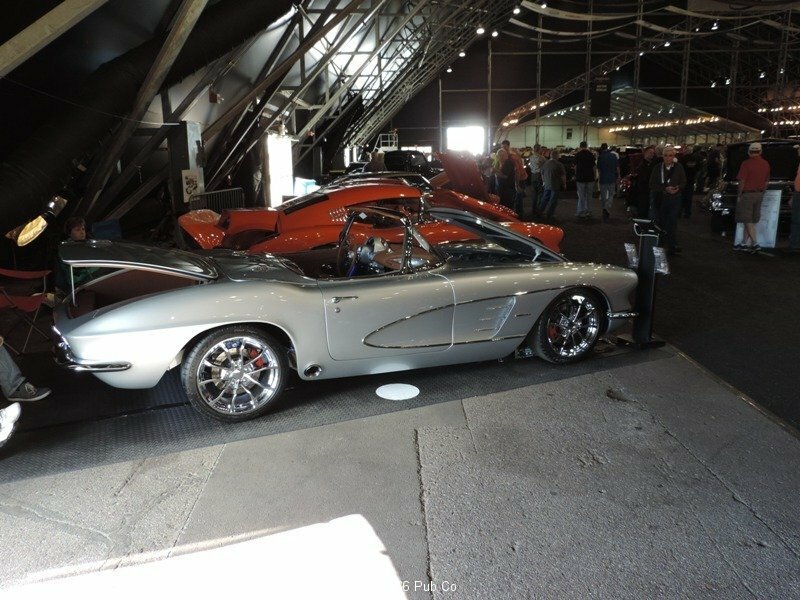 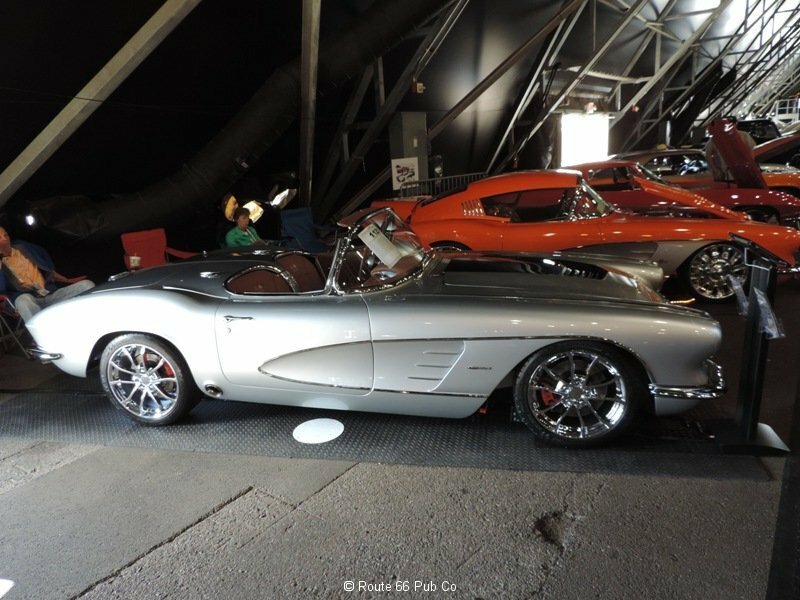 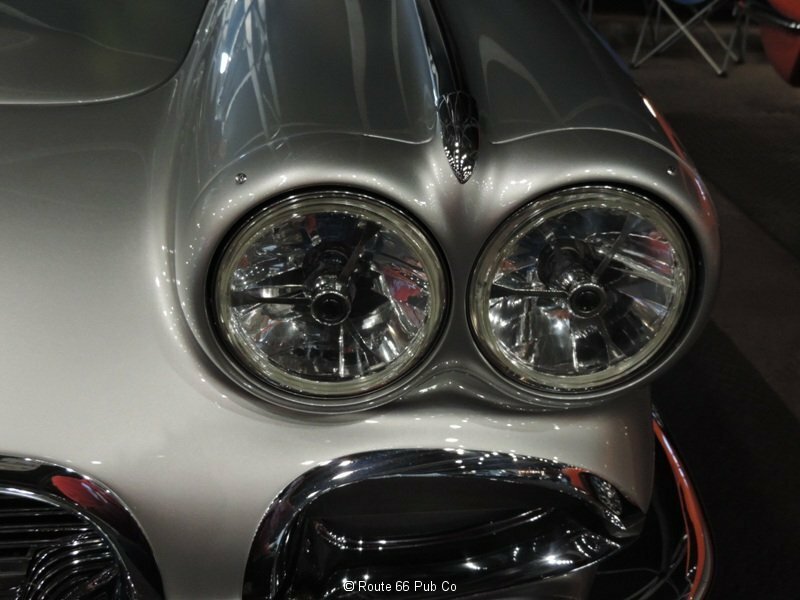 Here’s our recent story for eBay Motors on this nice resto-mod 1961 Corvette that was sold at Barrett-Jackson last week in Scottsdale, AZ. 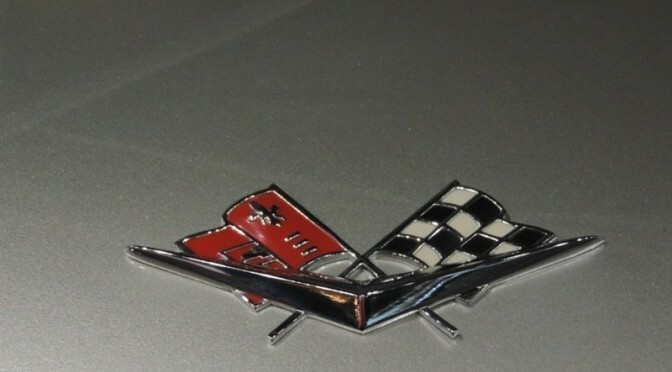 Two years ago we covered the sale of his Scooby Doo themed Mystery Van. 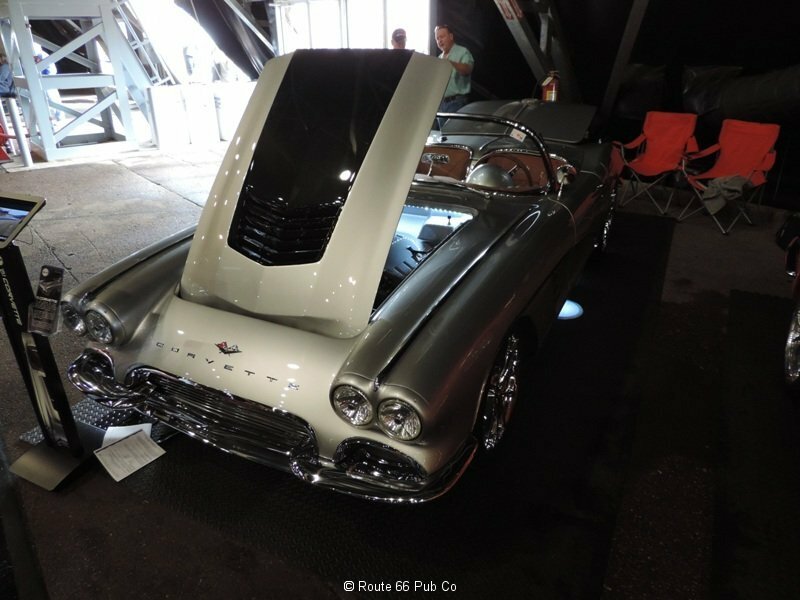 The builder started out with somebody else’s 1961 Corvette convertible and after removing the body ended up with this sweetie. 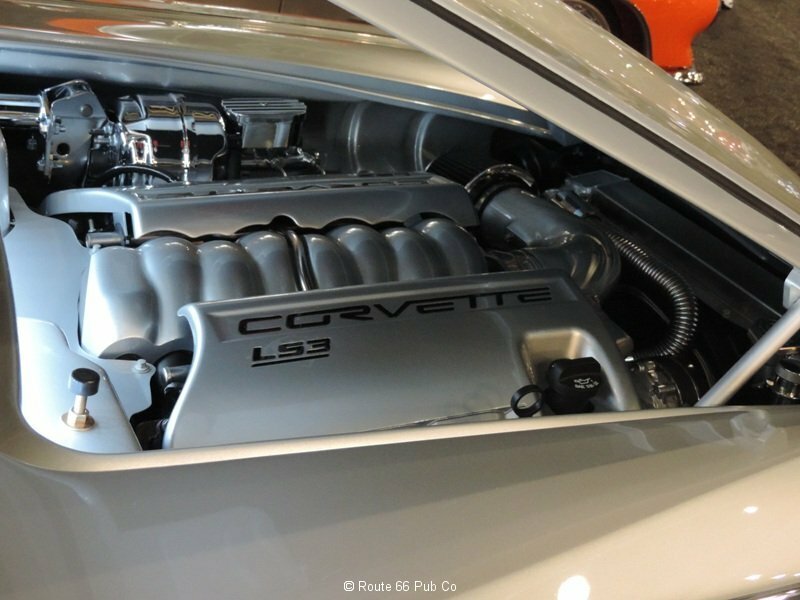 The resto-mod utilized a new LS3 engine from GM along with a new 4L70E four speed transmission. 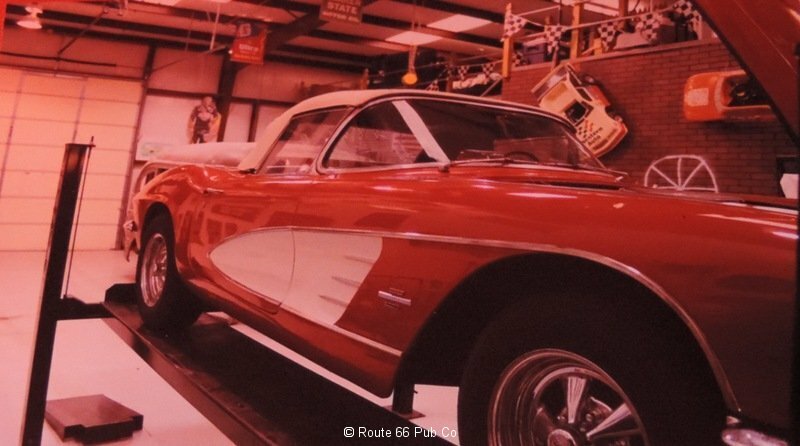 Nicely and tastefully done, this convertible screamed fun and power. 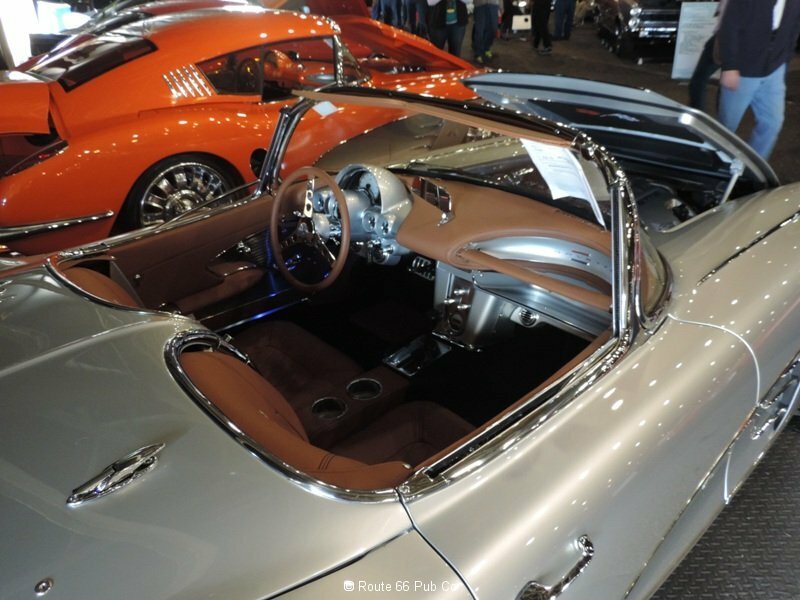 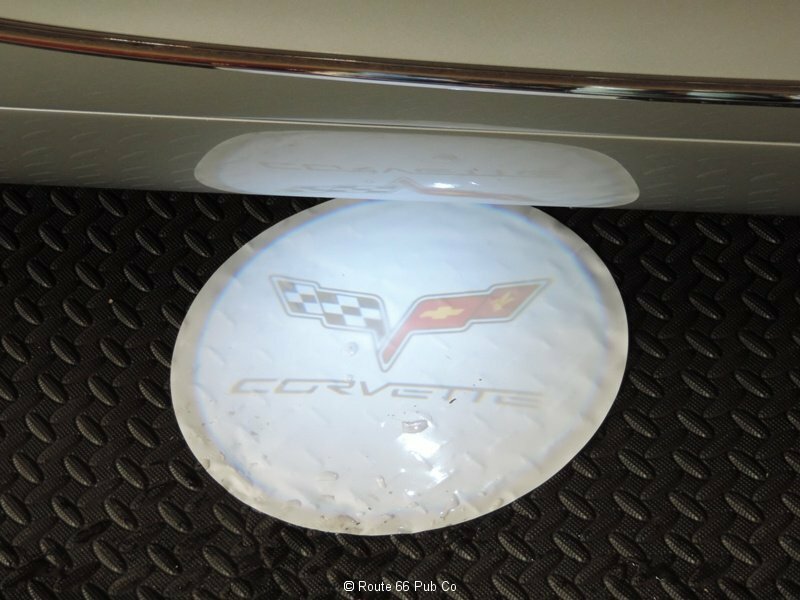 So with this rest-mod you end up with the classic styling of a 61 Corvette with all the modern touches and upgrades that make this fun to drive. 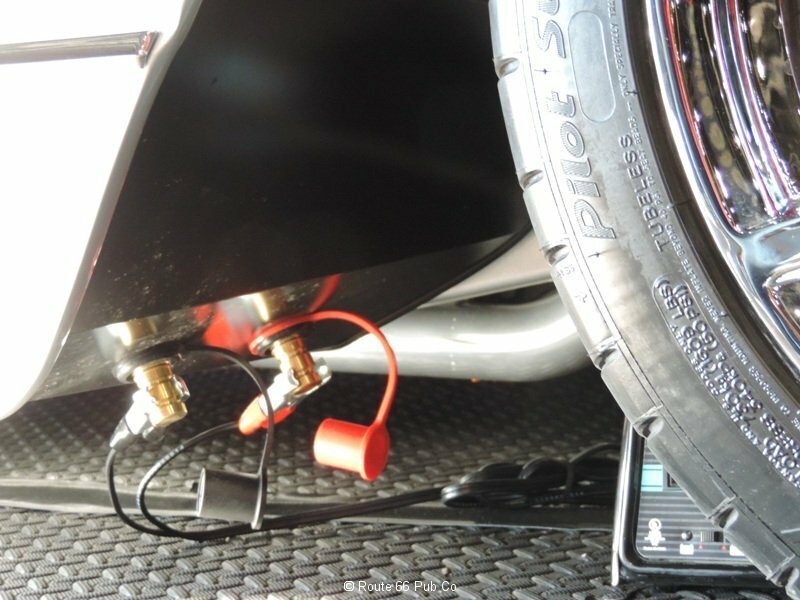 The builder even installs power studs under the passenger wheel well to allow for a trickle charger to be discretely in place, if needed. 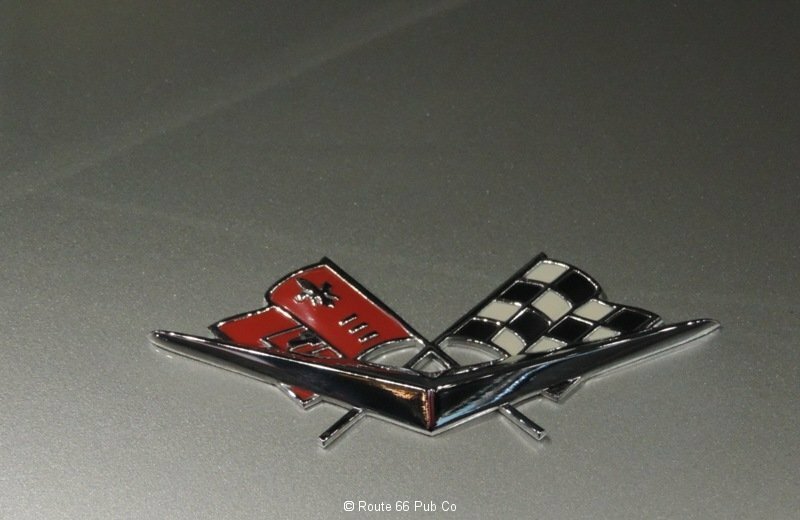 The Corvette just screams that it is ready for whatever the road brings on.